Rare Opportunity to Buy 1.16 Acre Property!. 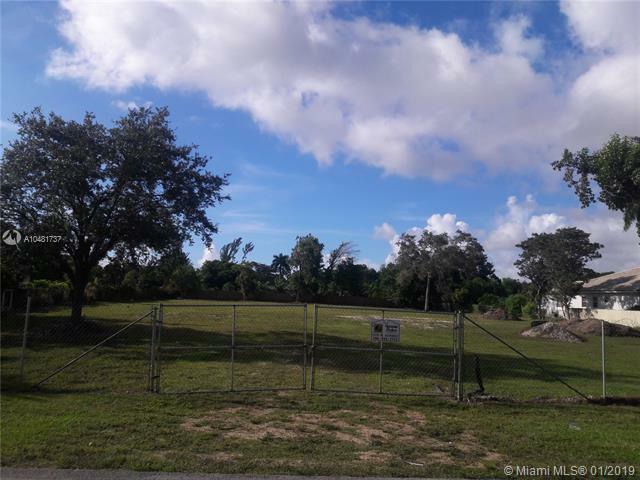 This Gorgeous Vacant Lot has 50,530 SQ Ft and its ready to be built in this magnificent neighborhood. This area and street is booming with Brand New Custom Luxury Residences listed form $1.9 and higher. 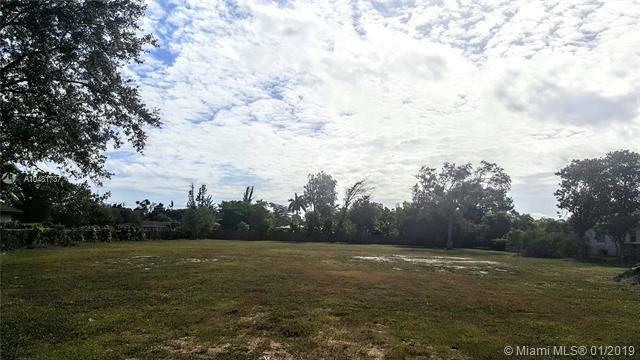 This Huge Parcel of Land is a rare find in this mature & established neighborhood. Hurry Make this your next Dream Property!. Listing courtesy of Jeanne Baker International Rlty Inc..